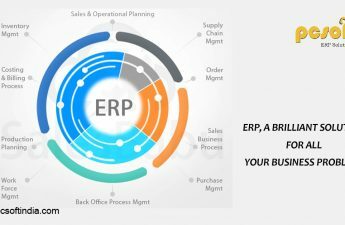 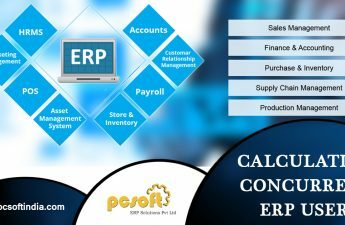 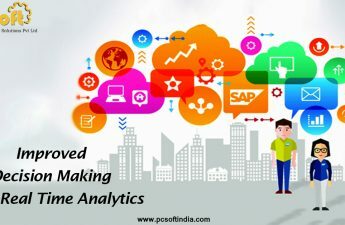 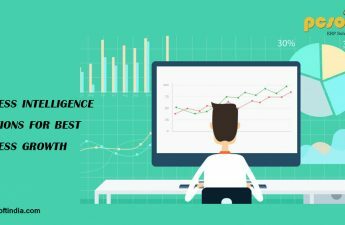 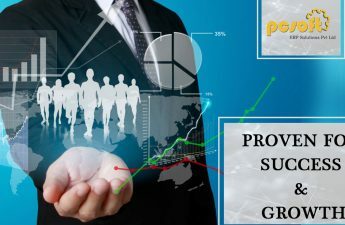 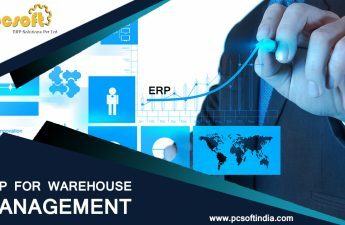 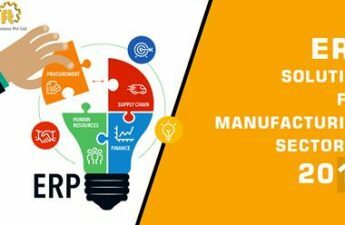 March, 2018 | PCSOFT ERP SOLUTIONS PVT. 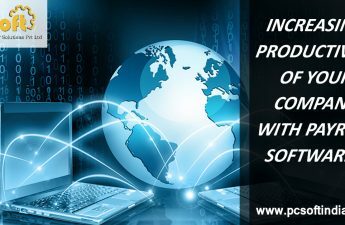 LTD.
INCREASING PRODUCTIVITY OF YOUR COMPANY WITH PAYROLL SOFTWARE..! 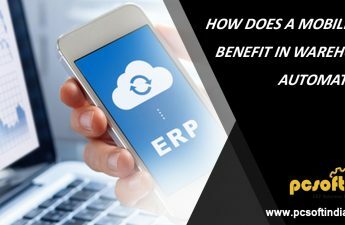 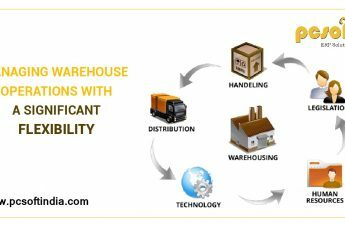 HOW DOES A MOBILE ERP BENEFIT IN WAREHOUSE AUTOMATION?